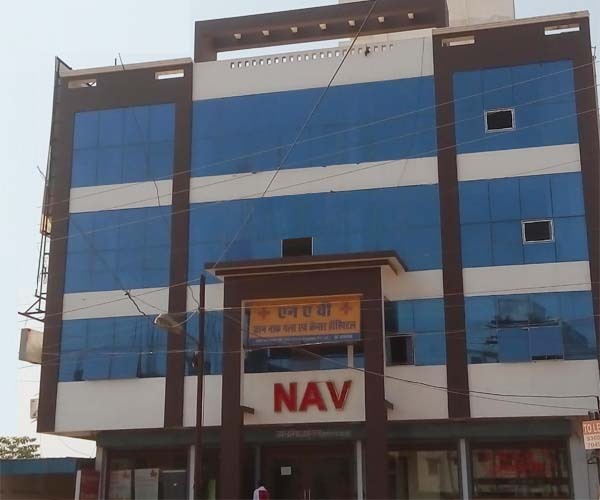 ::ABOUT US:: NAV ENT and CANCER HOSPITAL JABALPUR M.P., UKHRI CHOWK, MR4 ROAD, VIJAY NAGAR, JABALPUR, MP INDIA, CAL: 9111268888, 0761-2688888, Dr.Akhil Shrivastav, Dr.Vivek Sharma, Dr.Nitin Adgaonkar, ENT Hospital in Jabalpur, Ear Clinic In Jabalpur, Nose Clinic in Jabalpur, Throat Clinic in Jabalpur, Cancer Hospital in Jabalpur, Best cancer clinic in jabalpur, Endoscopy doctor in jabalpur, cancer specialist in jabalpur, website company in jabalpur, triwebsol.com jabalpur, all types of website development in jabalpur, hospital website development jabalpur,Vertigo in Jabalpur, Allergy Test in jabalpur, Senior Citizen Clinic in jabalpur, Snoring Treatment in jabalpur, Cochlear implant in jabalpur, paediatric ENT clinic in jabalpur, Hearing ad treatment in jabalpur, voice disorder treatment in jabalpur, complete ENT care in jabalpur. NAV ENT and CANCER HOSPITAL is an exclusive ENT and Cancer Center in Jabalpur with state of the art equipment meeting global standards for the comprehensive management of ENT [Ear Nose Throat] , Head & Neck Conditions and Cancer Treatment. This hospital is established by experienced and renowned ENT Specialist in Jabalpur who have expertise in the latest technologies in Otolaryngology and hence offers the latest Diagnostic, Medical & Surgical Facilities in ENT & Head and Neck Surgery .